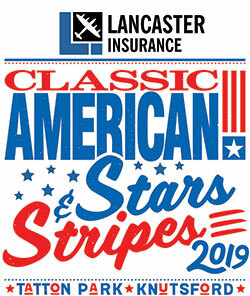 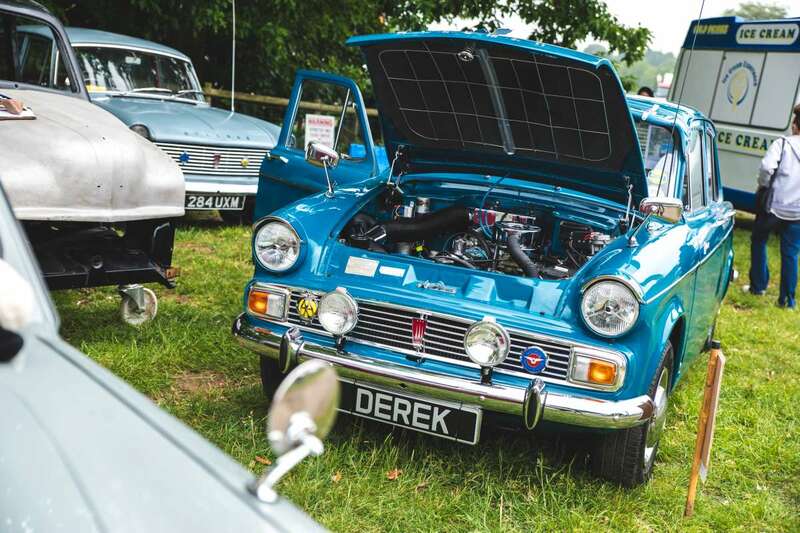 Magnificent MGs, terrific Triumphs and luscious Lotus models – 1000’s of stylish, rare and classic cars were polished to perfection ready to take part in this annual show spectacular for the whole family. 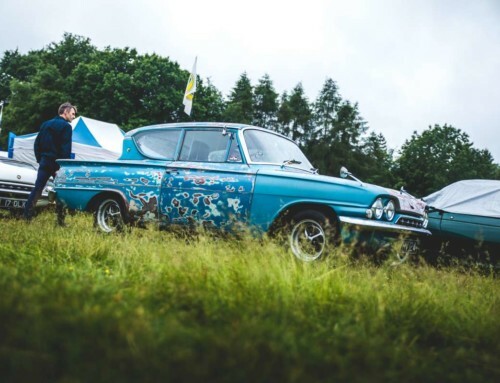 The many highlights included the award of the coveted Best in show which went to Mr, Michael Taylor for his beautiful Vauxhall Victor, narrowly missed out by Steve Hills Twin Cam Cortina. 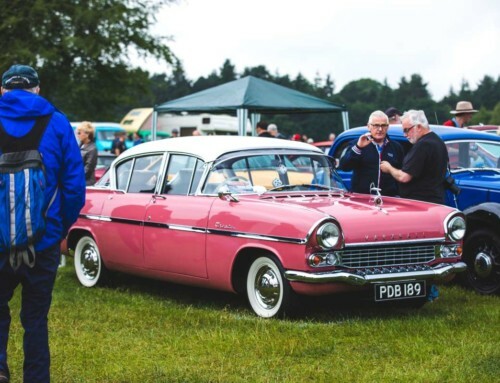 Attention for the organisers now turns to the Classic and Performance Car Spectacular, June 2 – 3 held at Tatton Park, Knutsford. 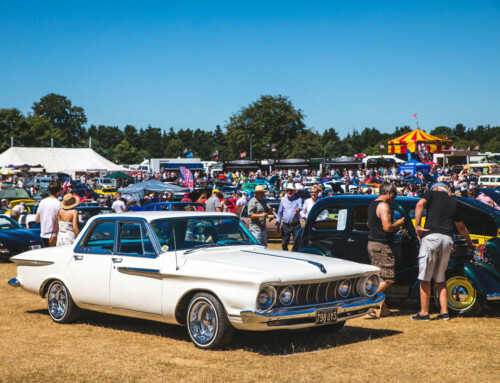 Visitors can expect the same high level of detail and, most importantly, the grounds will again be chock-a-block with classic vehicles and hundreds of trade stands.